The night started out with fireworks, literally, as Mr. & Mrs. Mills descended from a chartered bus and were greeted by their closest friends and family with the all-too-popular sparklers. The night was an elegant success from the grand introductions to the last dance of the evening. The venue was the Lamp Lighter Inn in Pittsburgh, Kansas and the Inn has never seen such a great celebration of marriage. 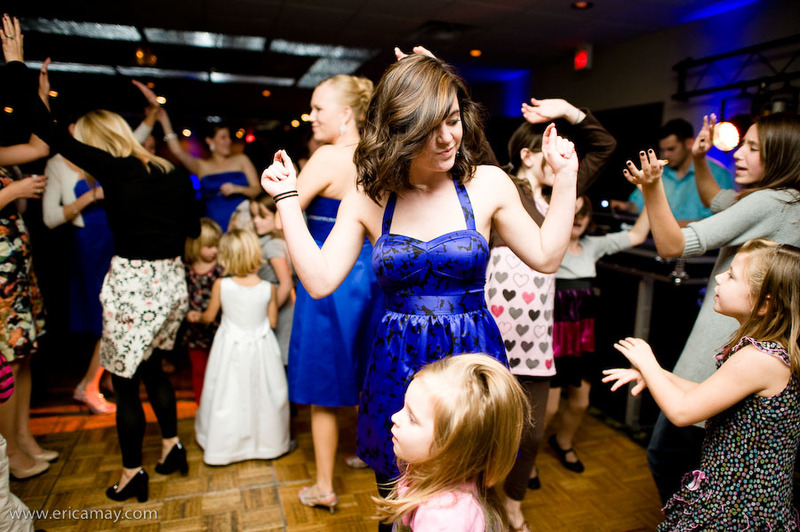 The wedding party and guests danced the night away to everything from Brad Paisley to Bobby Brown. That night will be a night to remember for everyone involved.